Eric Feinendegen has 19 years of business experience. He is vastly diversified in the many areas of growing and sustaining a successful business. His background consists of sales & marketing, financial analysis, communications and public speaking. 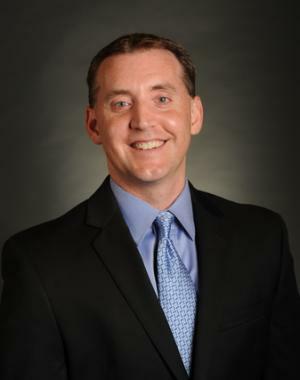 After graduating from Saint Joseph’s College in 1995 with a Bachelor of Science degree in Economics and a Bachelor of Business Administration degree in Finance, Eric went on to work with several Fortune 500 companies before becoming an employee of TS Financial Group, LLC™. His concentration with TS Financial Group focuses on developing strong client relationships along with business development. Eric is licensed in securities through LPL Financial, holding series 7 and 63 licenses along with a limited lines insurance license. He also serves as President of Lake County Toastmasters and resides in Gurnee, IL with his wife, daughter, and two sons.